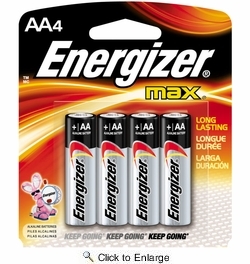 � Energizer Max batteries bring long life to the devices you depend on and enjoy. � Ideal for electronic devices. � Energizer brand provides long-lasting power you can count on. � Repair or replace guarantee.